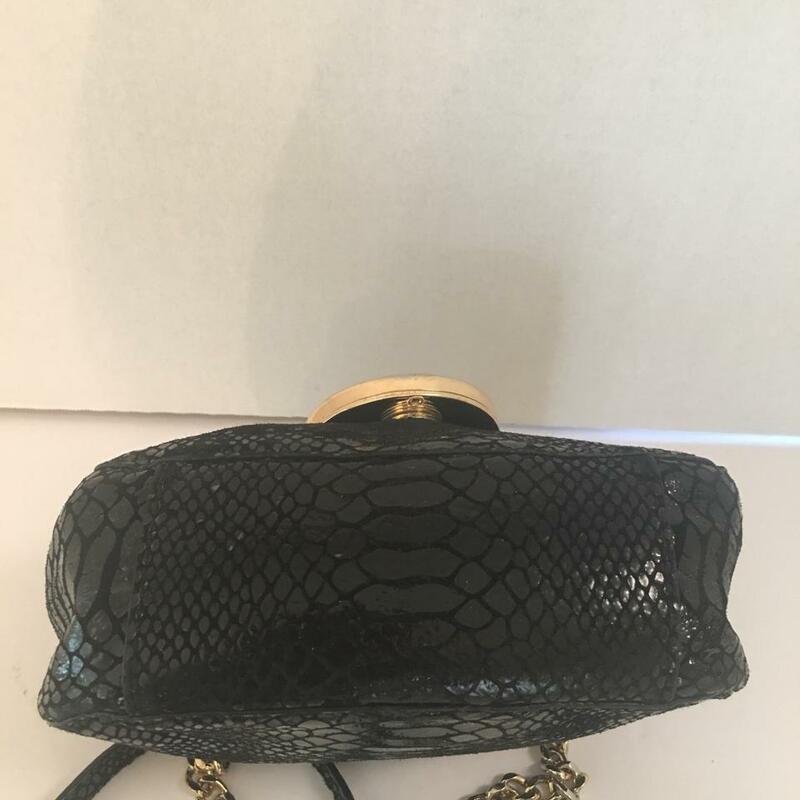 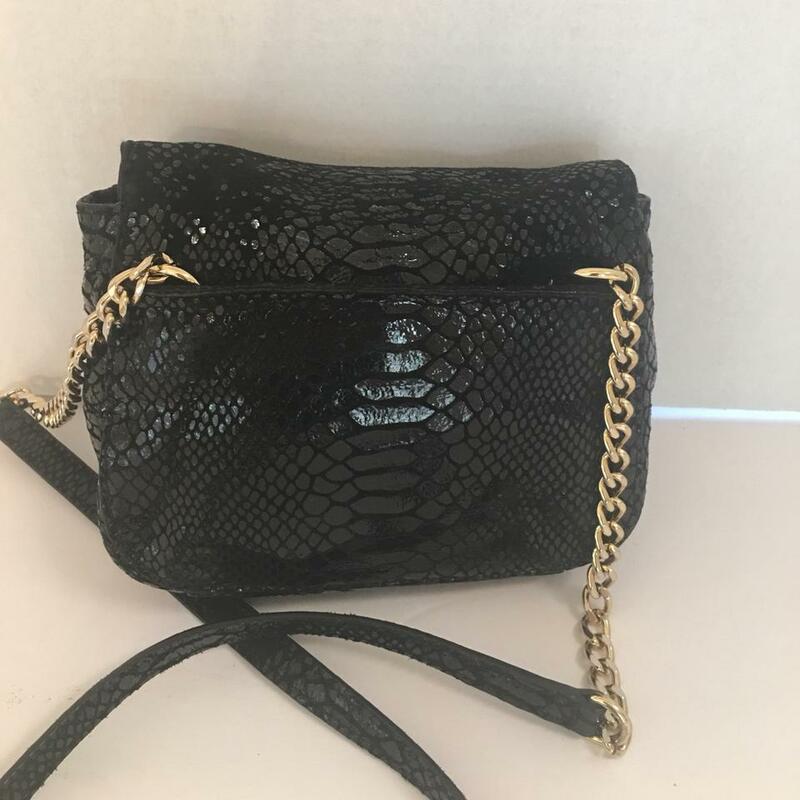 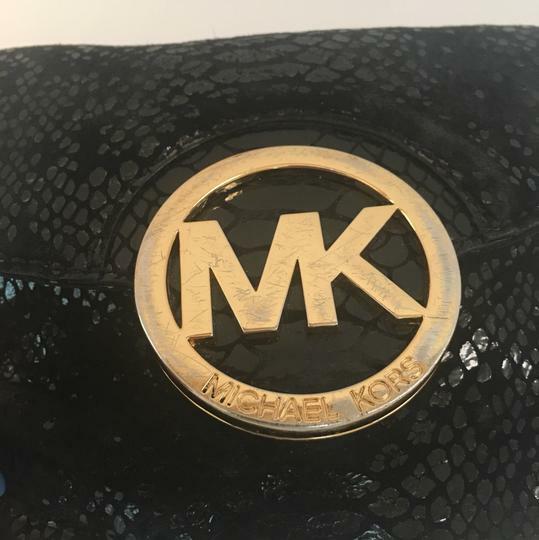 Authentic Michael Kors black leather croc embossed Crossbody. Features front flap magnetic snap closure. 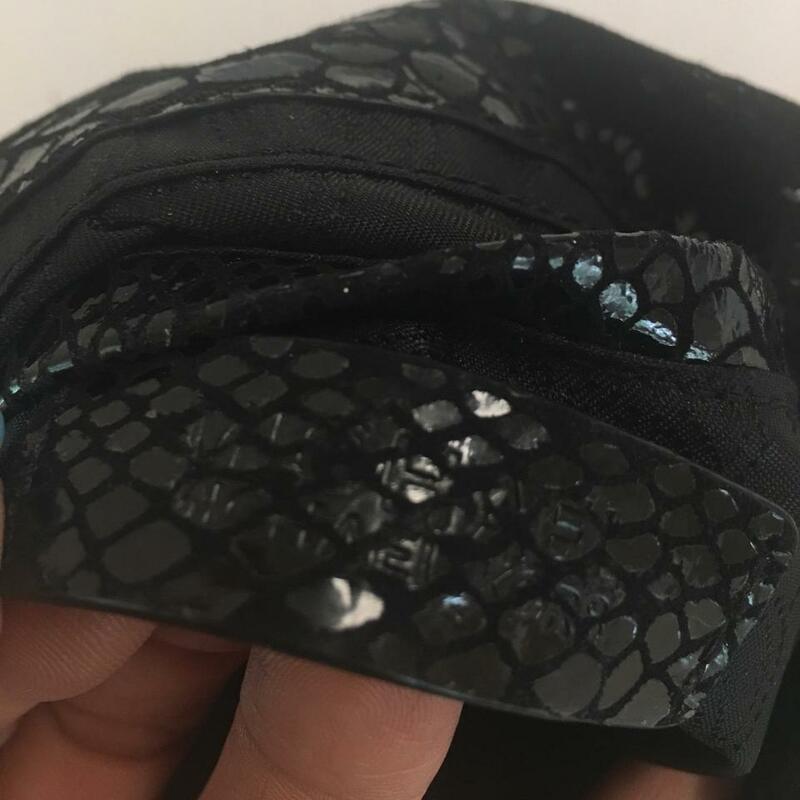 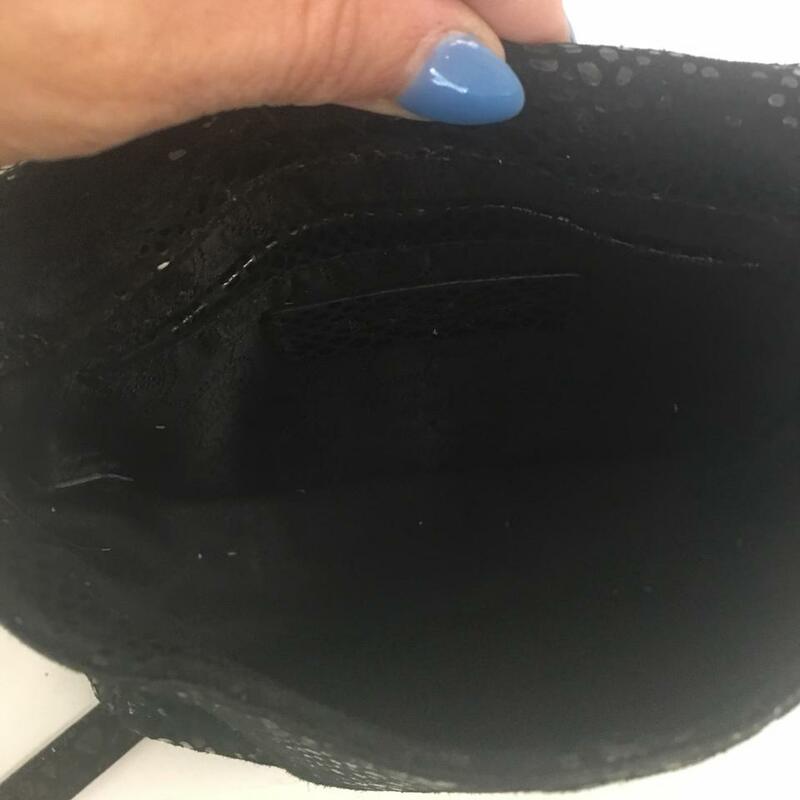 Black lining with slip pocket inside. Has a few scratches on the hardware and light wear to the leather. 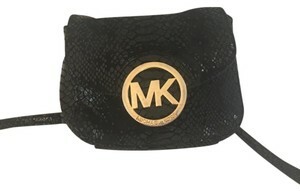 Back snap pocket.